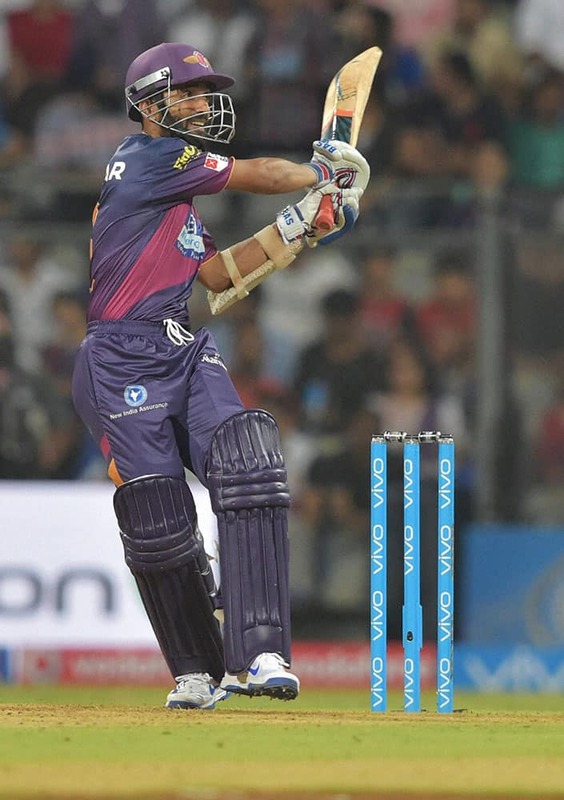 Rising Pune Supergiants batsman Ajinkya Rahane plays a shot during the IPL 2016 opening match played against Mumbai Indians in Mumbai. 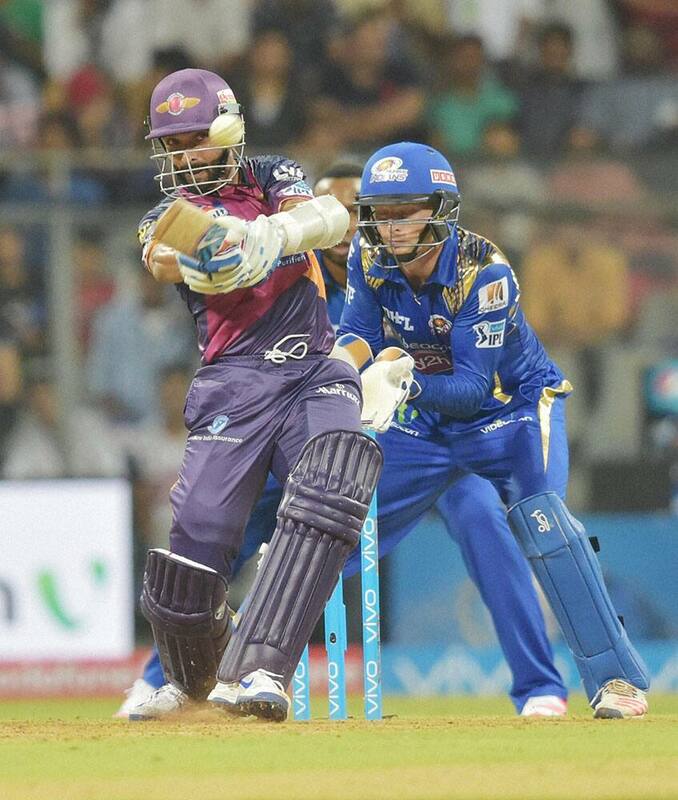 Rising Pune Supergiants batsman Ajinkya Rahane plays a shot during the IPL 2016 opening match played against Mumbai. 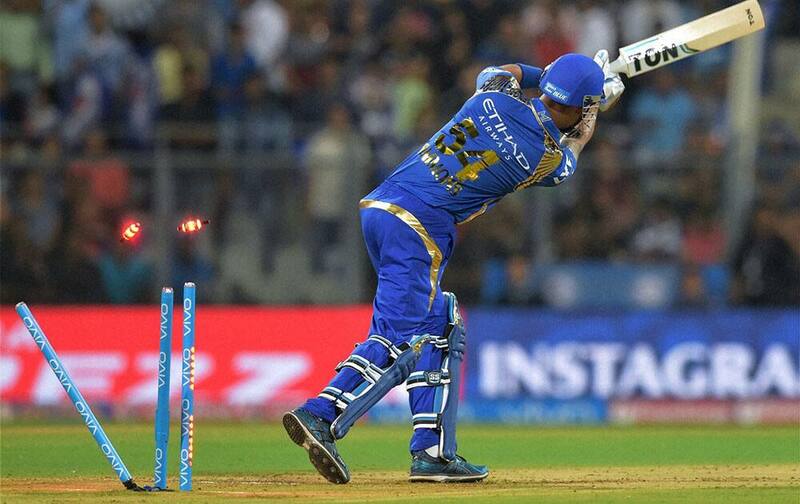 Rising Pune Supergiants batsman Faf Du Plessis plays a shot during the IPL 2016 opening match played against Mumbai Indians in Mumbai. 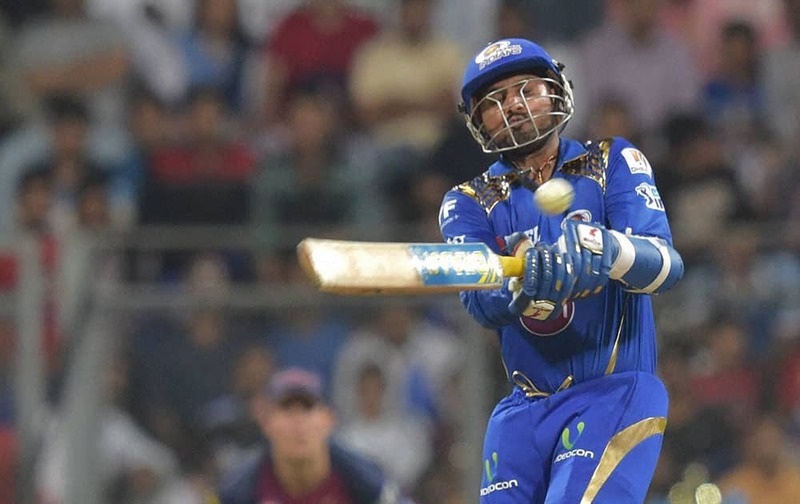 Mumbai Indians batsman Harbhajan Singh plays a shot during the IPL 2016 opening match played against Rising Pune Supergiants in Mumbai. Rising Pune Supergiantss players celebrates the wicket of Mumbai Indianss Shreyash Gopal during the IPL 2016 opening match played in Mumbai. Mumbai Indianss Lendl Simmons getting bowled by Rising Pune Supergiantss Ishant Sharma during the IPL 2016 opening match in Mumbai. 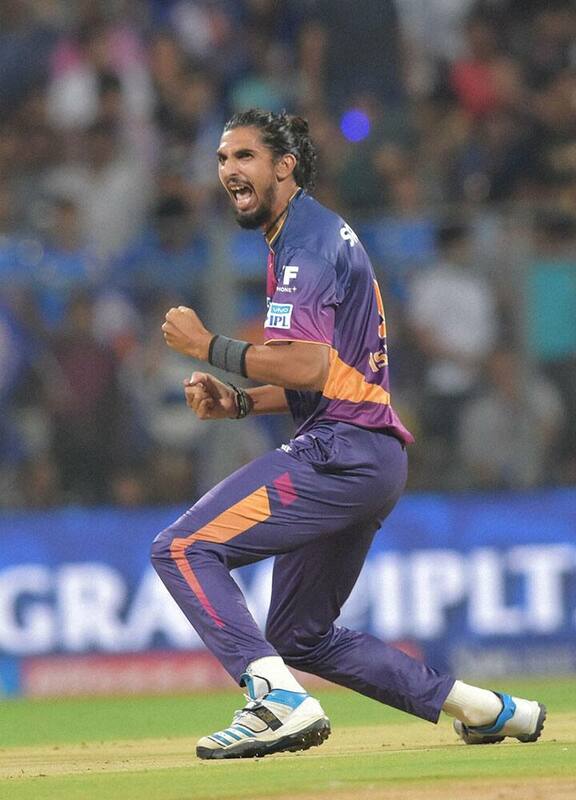 Rising Pune Supergiantss Ishant Sharma celebrates the wicket of Mumbai Indianss batsman Rohit Sharma during the IPL 2016 in Mumbai.